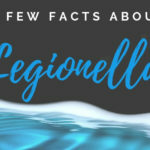 The fight against Legionella may sometimes seem to be a never-ending story. We can often observe it in various hospitals, hotels and other similar centres. Why is that? There may be several reasons. A lack of accuracy and superficial actions, the use of inappropriate methods or such methods that only have short-term effects. In the passing year with the usage of Bifipro we managed to defeat bacteria – also in Poland – in many centres. Why does Bifipro work? The answer can be found in the following article. Bifipro is a Dutch method based on an electrolysis. The silver and copper ions are dosed into water. 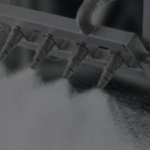 The system constantly releases a proper amount of the ions and thanks to a constant monitoring it is able to select a right dosage for a current flow. The electrodes used in Bifipro are made of pure copper and pure silver. The ions of these metals remove a biofilm in which the bacterium grows and lives. It is very important to eliminate the biofilm in the whole installation, especially in the so-called dead sections. Otherwise, the problem will be constantly recurring. The system developed by Holland Water allows to remove Legionella with the use of the copper and silver ions. The usage of these metals helps to get rid of the problem and, what is important, does not cause corrosion of the pipes. This is crucial because other methods can lead to a damage of the pipes. The biofilm has much better conditions for development in such damaged pipes. It can settle and develop more easily on the surface irregularities of the pipes. Of course, at some point such a damaged installation will need to be completely replaced and such an action will require a large investment. 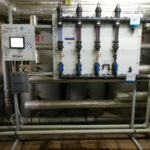 Our activities in Poland started in 2017 with the installation of the system at the Institute of Tuberculosis and Lung Diseases in Warsaw. In the passing year, many centres also decided to trust our system. 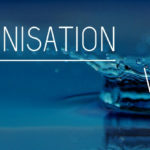 The results and recommendations show that Bifipro works and the fight against Legionella with its help is very effective. 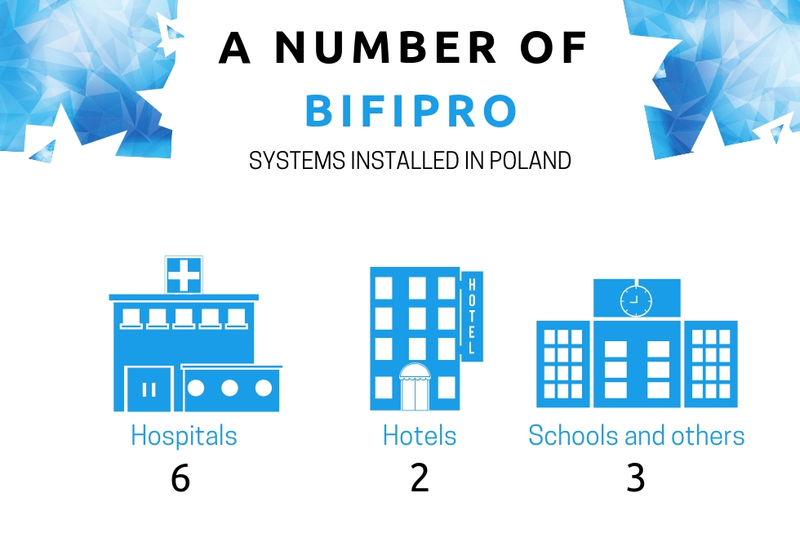 Beneath you can find a list of the centres that decided to install the Bifipro system in 2018. If you are struggling with Legionella or want to prevent it from developing, do not hesitate to contact us. We select the devices and conduct the analysis individually. What is more, we provide a constant monitoring and a service of the system. 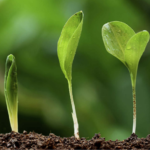 We generate the reports and stay in a constant contact with our customers.